How Colocation can Benefit Businesses? In these tough economic times, businesses are looking for ways to save money anywhere they can find them. The rising costs of power, infrastructure, and employment makes it difficult for some companies to sustain their own data centers. 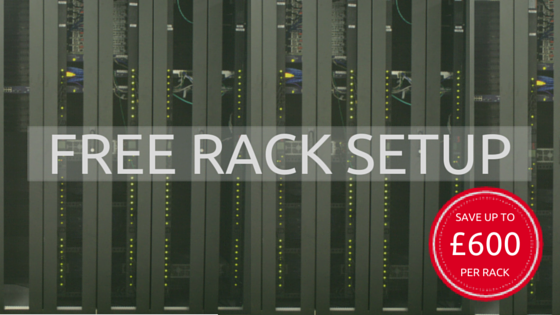 Because of this, many of them have turned to colocation as a money-saving solution. Colocation simply means that a company’s servers are housed, powered, and protected within another company’s data center. In many cases, the colocation provider does nothing else but take care of data centers, meaning they are well-equipped to manage and take care of powering, cooling, and securing servers. Colocation is ideal for businesses that cannot afford or do not wish to have their own data centers. In the long term, it can save them money and make it easier to use their servers. 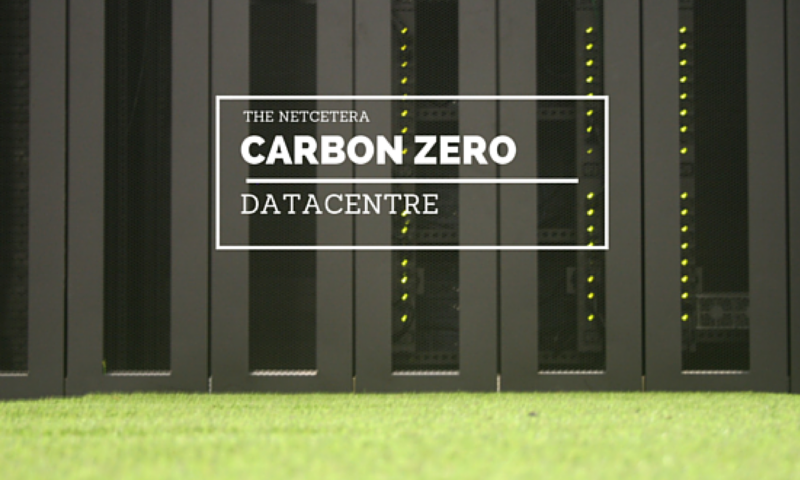 Data centres that house colocation are designed with efficiency and performance in mind, from cold aisle cooling containments to temperature monitoring. These measures ensure your servers remain at an optimal temperature and performance is consistent. By housing your servers in a data centre you’re automatically guaranteed improved reliability and availability. Colocation providers offer uptime guarantees on power which are highlighted in their Service Level Agreement’s. Cost savings is one of the main reasons behind why businesses choose to colocate, as it can be a lot more cost-effective than building your own data centre. Choosing a data centre that has ample space to grow benefits businesses profusely in the long-run, as access to quickly expand your colocation presence is key to keeping up with your businesses growth demands. By taking data centre colocation businesses also benefit from the additional security that these facilities provide, ensuring your systems are protected from any potential threats. Data centres offer security features comparable to a highly controlled government building including; on-site security, video surveillance, biometric systems, and perimeter fencing are standard security procedures. We’ve got a computer room with all our servers in it. Why should we use a datacentre? A Data Centre is a facility that is exclusively dedicated to looking after computers and in turn, the data and programs that are stored on them, such as websites, emails, financial transactions or customer relationship management (CRM) applications. The computers that are usually used in a Data Centre are a specialised type of PC used by businesses called servers. Because servers have become such an integral part of most types of business activity, it has become critical to protect them in a secure and well-maintained environment. Any company that has experienced website downtime or has been unable to send or receive e-mails for a few hours, will know how costly it is to their business, both in lost revenue and reduced productivity. Some businesses still keep their servers in the basement of their building or tucked away in a corner of the post room. This is the equivalent of a bank keeping its cash in an unlocked shed in the car park. Data Centres not only look after servers with special security measures such as CCTV and 24 hour security guards but also make sure they are kept in the best possible environment by ensuring they are kept at constant humidity / temperature levels and supplied with an uninterruptable power supply, so that even if there’s a mains power failure, your servers – and your business – keep on running. HOW DOES A DATA CENTRE HELP ME? How much would we save if we consolidated all our servers in one location? How much does the space used for servers cost us? How much will it cost us if we need to expand our current IT infrastructure in the future? What would be the cost to the company if we lost our servers to a power-cut / theft / fire / flood? The answer to any one of these questions may in itself provide the financial case for using a Data Centre. In addition, there is usually a compelling risk management case as well. Our Data Centre has been designed with security and redundancy of essential services in mind, which means that even if there’s a mains power-cut or a major problem with connectivity from an Internet Service Provider, we have backup systems in place to make sure your servers and IT systems remain online. In general, colocation is moving or placing things together. In technology, colocation is the renting of physical space in a service provider’s data centre premises. Data centre colocation allows an organisation to save money by housing and running parts of its IT infrastructure off-site instead of building and managing an in house data centre. For example, a business might colocate its corporate servers; colocation, as opposed to managed hosting or dedicated hosting, describes an arrangement where the hardware and software remain owned and managed by the business but is housed in a service provider’s datacentre to reduce overhead costs incurred by things like cooling, power, physical security, insurance and connectivity . Colocation providers also provide technical monitoring and physical support which is called “remote hands and eyes” which saves the organisation having to attend site for routine or emergency tasks. 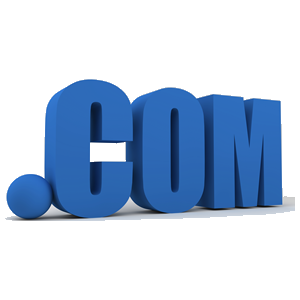 Colocation can also be spelled “colocation”, “collocation” or “co-location” and abbreviated as “colo”.